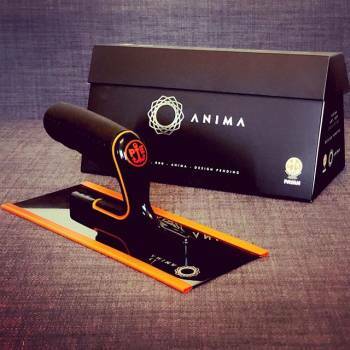 "ANIMA" Trow 240X100X0,6 in BLACK STAINLESS STEELA perfect synthesis of beauty, ergonomics and functionality, Anima is a professional high performance trowel. 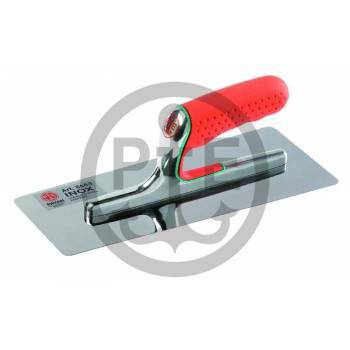 Innovative blade without leaving any stripes. 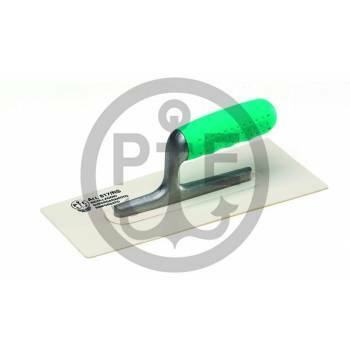 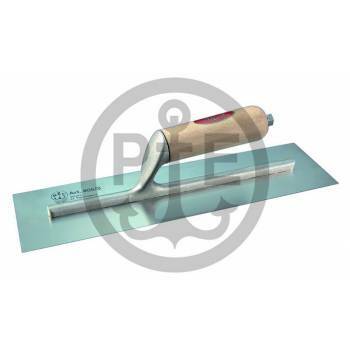 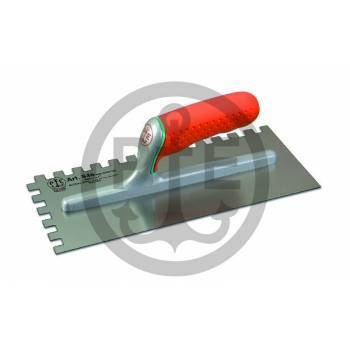 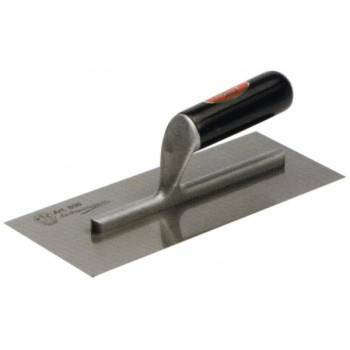 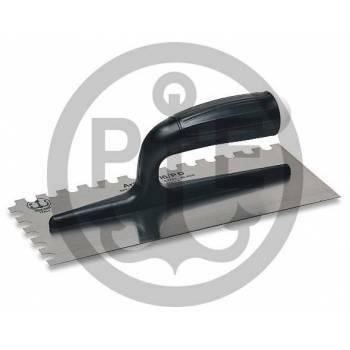 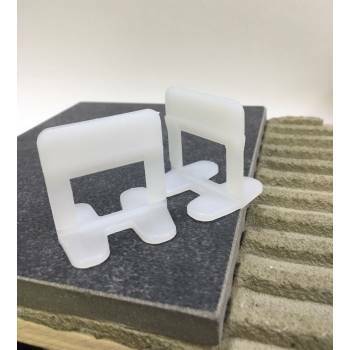 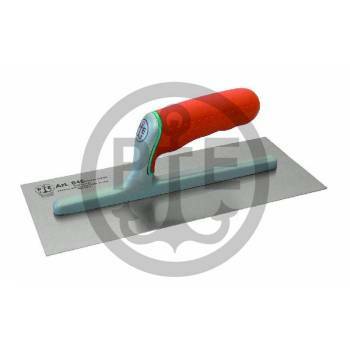 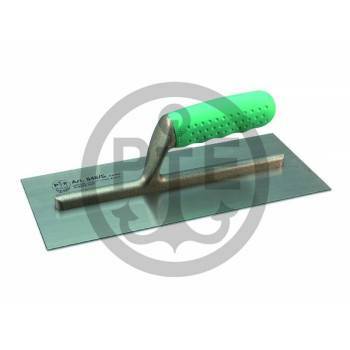 Stainless steel trowel Pavan for finishing and polishing lime putty and Marmorino.